SÃO PAULO – 26th January 2017 – Interualla.co is a platform created to connect people and companies with shared workspaces. Newly arrived in the Brazilian market, the startup started it’s operation in October, 2016 and already has more than 300 workspaces registered across Brazil. Nowadays there are many coworking spaces, business center,s and smart offices in Brazil, but finding the contact information, booking the reservation and paying online is still a problem that many face. With interualla.co, most of coworkers and companies will be able to check the rates, negotiate the prices, book and pay the reservation in the same platform. 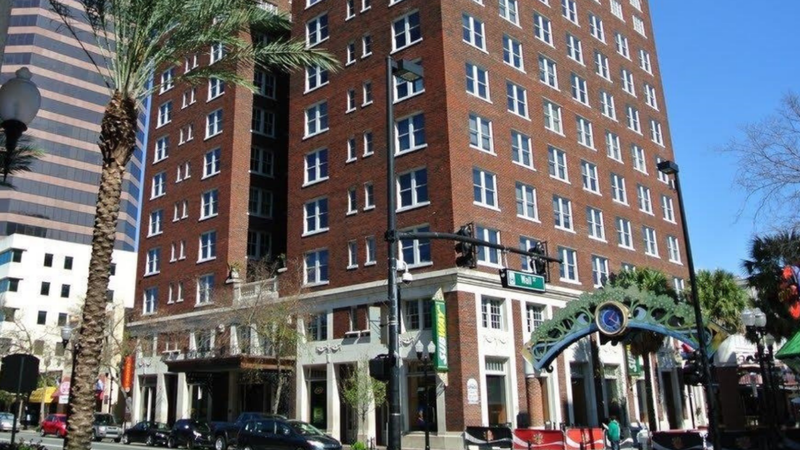 Besides that, they can find great rooms from private companies available. The platform distributed during this month more than 1,000 day use in workspaces for free in 18 Brazilian cities, featuring over 50 coworking spaces of different styles so that the users of interualla.co could experience the workplaces registered in the promotion. Like Airbnb, Waze and Uber, the platform enters the list of technological solutions that have arrived to facilitate the relationship between consumer and supplier. Interualla.co will allow ordinary companies with some type of idle workspace to share these spaces with other companies or professionals. According to Rodrigo Parisi, CEO & Founder of interualla.co, the spaces offered in the platform are varied; they range from workstations to meeting rooms, conference, training, whether in private companies, coworking spaces, business centers, and even hotels. 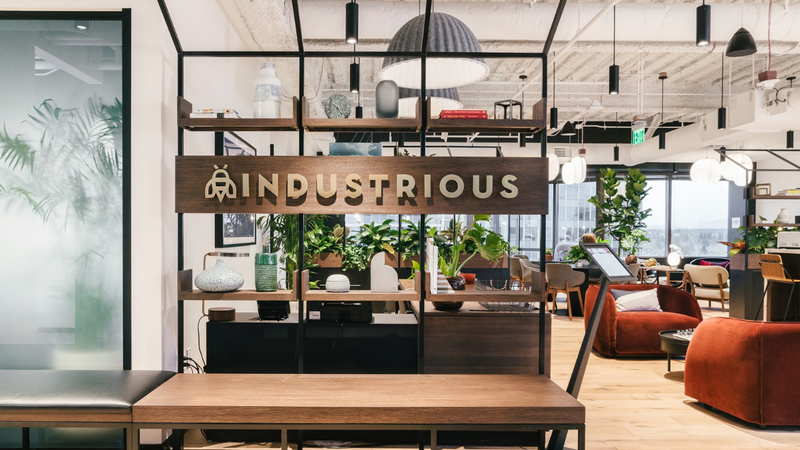 “It’s worth noting that this is not a real estate or space manager, but a platform for connecting workspaces and people (or companies),” says Rodrigo. The startup will also launch soon a solution to companies that adopt the home-office routine. Interualla.co is an online platform that connects people to workspaces. Idealized in 2013, the site started operating in October 2016 and already has more than 300 workspaces registered all over Brazil. In addition to promoting this connection between consumers and companies, the main purpose of interualla.co is that users embrace the collaborative trend in the labor market and are connected to other professionals through a large community to share experiences, reduce their investments with physical space, create greater networking and expand their business. The platform bases are flexibility, innovation, freedom of choice, entrepreneurship and, above all, mobility. Interualla.co is a company present everywhere, at all times, so that anyone can work wherever they want. Interualla.co connects people and companies to work spaces! 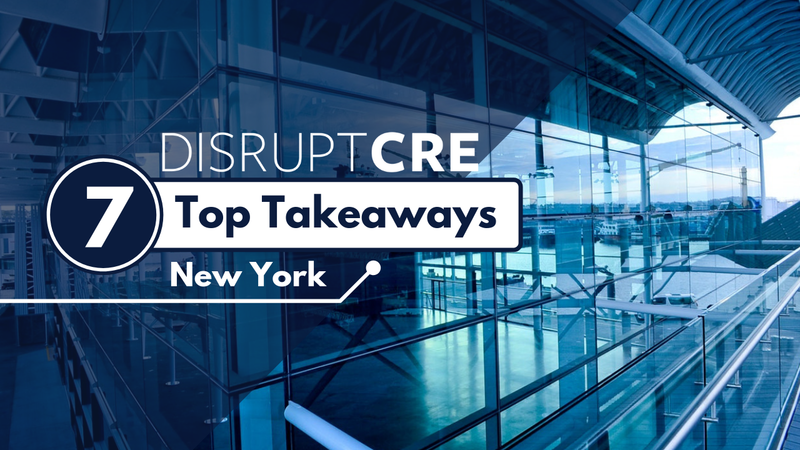 “The power of data will give and edge” and other key takeaways from Disrupt CRE, held in NYC in March.